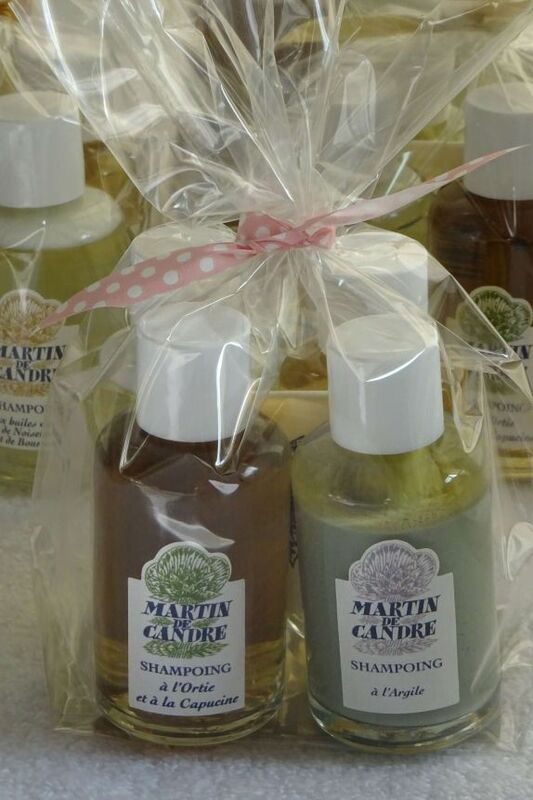 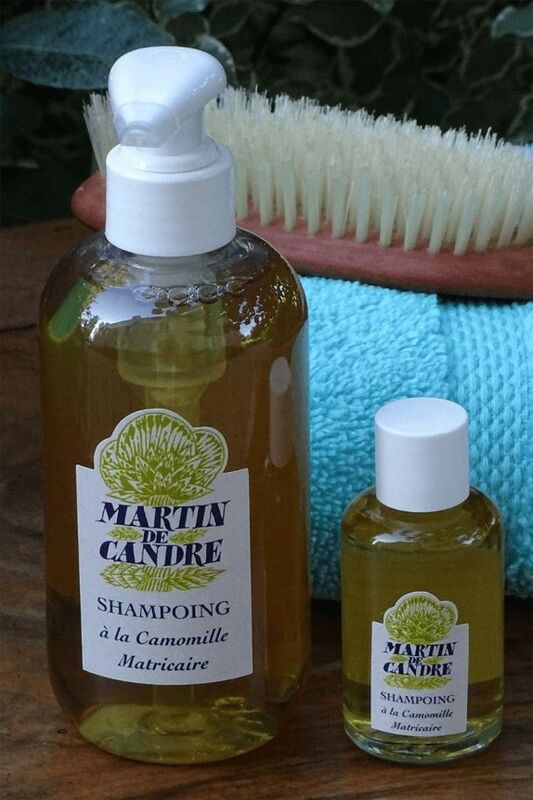 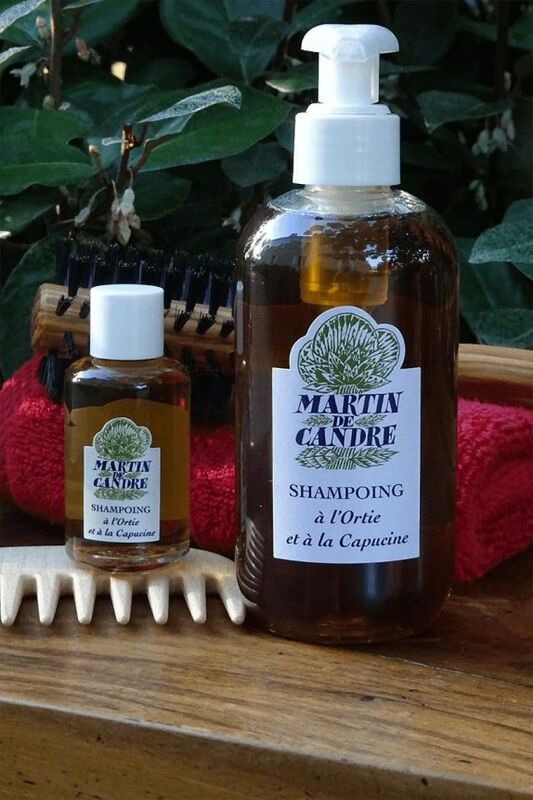 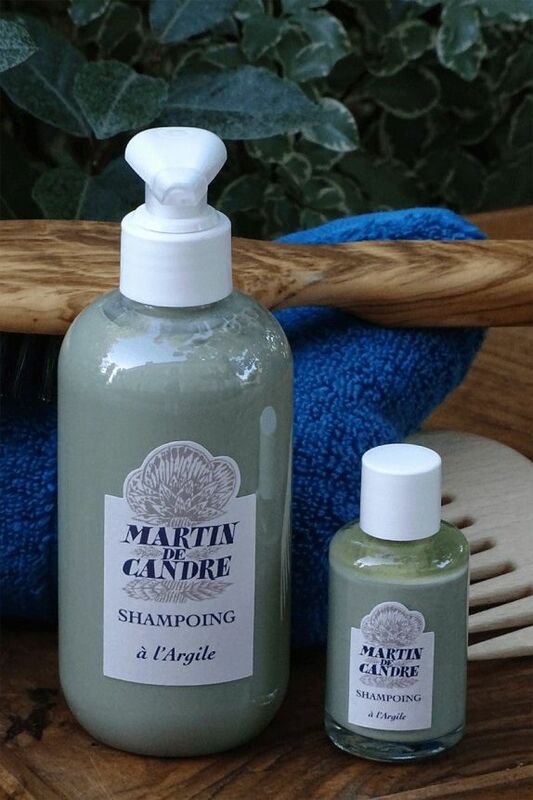 Shampoo made from Camomile: recommended for fair haired. 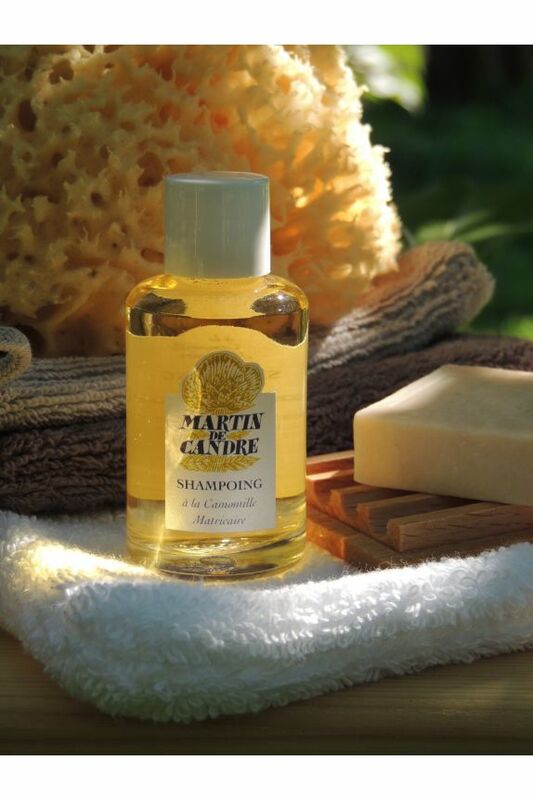 Made from Matricair Camomile from Italy. 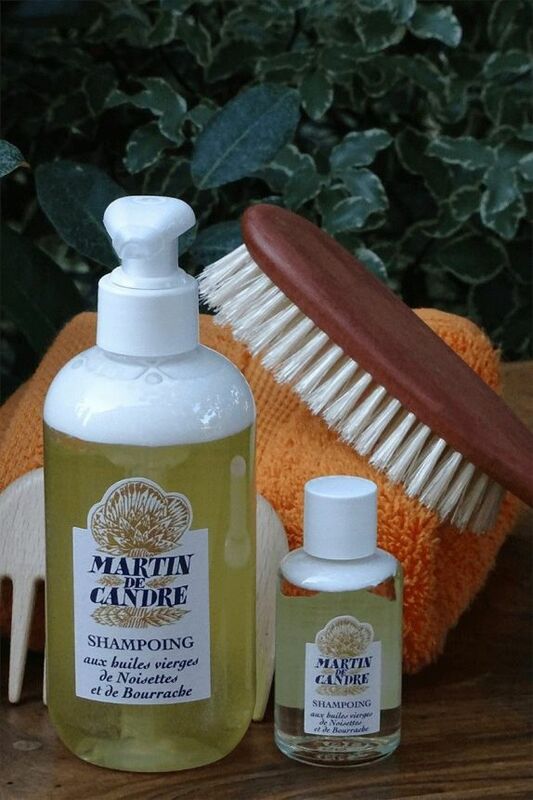 Shake bottle well before using and we recommand just a little quantity at each wash.